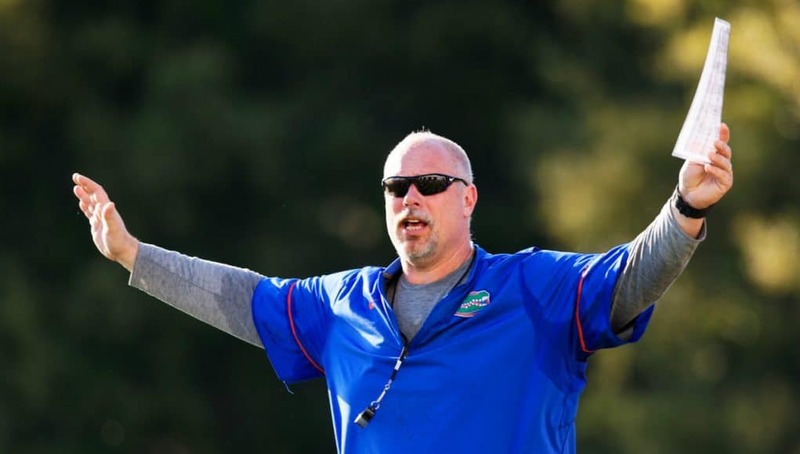 One of the biggest needs for the Florida Gators in the 2019 class is offensive line and on Wednesday one of their top targets released a top group. Offensive lineman Warren McClendon (6-5, 290, Brunswick, GA. High) announced his top five schools on Wednesday that included the Florida Gators. McClendon visited Florida back in April and it was that visit that helped the Gators position themselves in his top group. The Gators have been recruiting McClendon hard since Dan Mullen arrived in Gainesville and that is headed up by one assistant coach. The Gators and two other teams will get a chance to help their case even more in the coming weeks when McClendon takes unofficial visits. Despite McClendon naming a top five he has yet to announce a date he wants to make a commitment. INSIDERS TAKE: McClendon says his visits will be unofficial visits and then he will take official visits to his top five this fall. Right now Georgia and South Carolina are the teams talked about the most with McClendon.